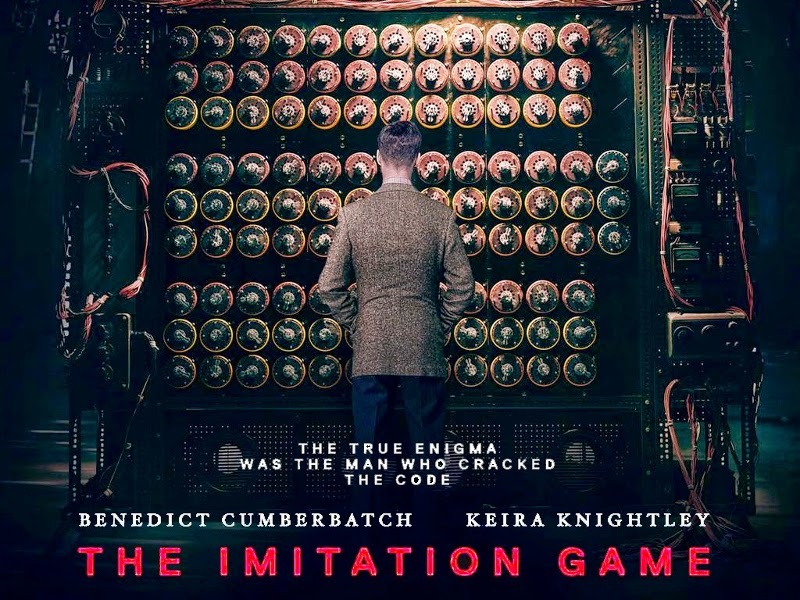 The sad thing about Keira Knightly is that she basically just gets lumped in with the other members of Turing's team for most of the movie. Turing forms a significant emotional bond with her, and it's not entirely clear why she would be singled out over the others. As a man who admits pretty early on to being homosexual, his near infatuation with Keira remains a mystery until the end. Fortunately, it's only through the meat of the movie that she is simply a background. They touch on her importance toward the end quite a bit. Charles Dance is in this movie for a good period. You may remember him as the father of all the Lanisters from Game of Thrones. Here, he is ostensibly in charge of the facility and the people working there, and he wields his military authority well. While mentioning him, it is important to talk about Mark Strong in his role as the facility liaison to MI-6. 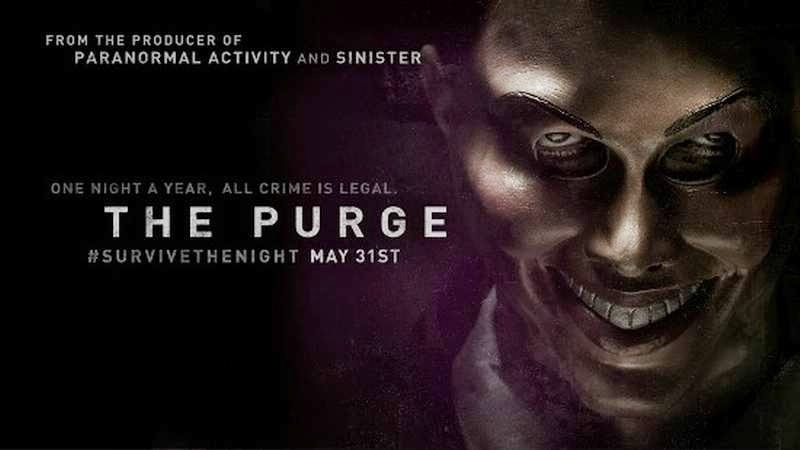 Mark usually acts well in these supporting roles, and this is another one in a long line of them. 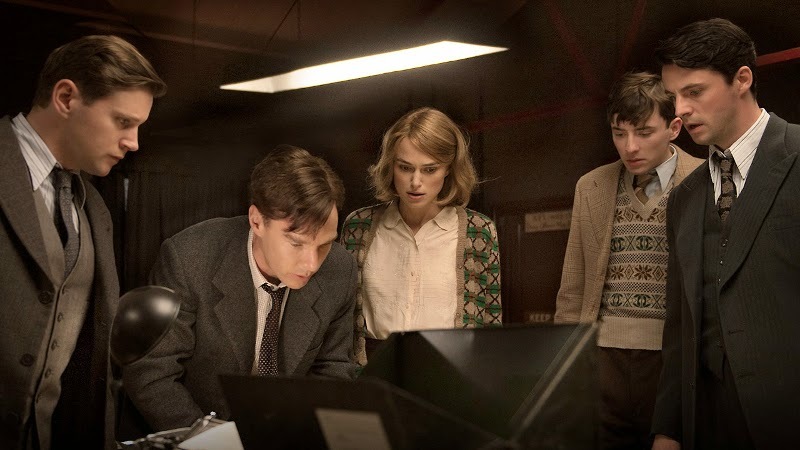 Alex Lawther played the young Turing in flashbacks, and it brings up the idea that Benedict and Alex had to have sat down and talked at length about how they were going to play the character. They combine to show a very real and relatable man with all of his flaws and social awkwardness and his inability to deal with his own feelings 99% of the time. Bottom Line: An entertaining movie, if a bit too predictable.